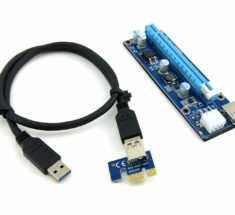 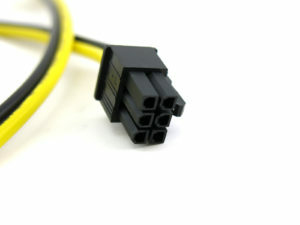 Kit contains 2 parts: 1x 6 Pin PCIE Male to 4 Pin Molex Female & 1x 4 Pin Molex Male to 4 Pin ATX Male. 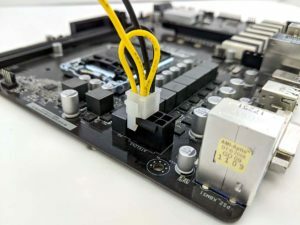 Power your motherboard CPU directly from our 12V server power supply X-Adapter breakout board and this 12V PCIe to 4 pin ATX cable. 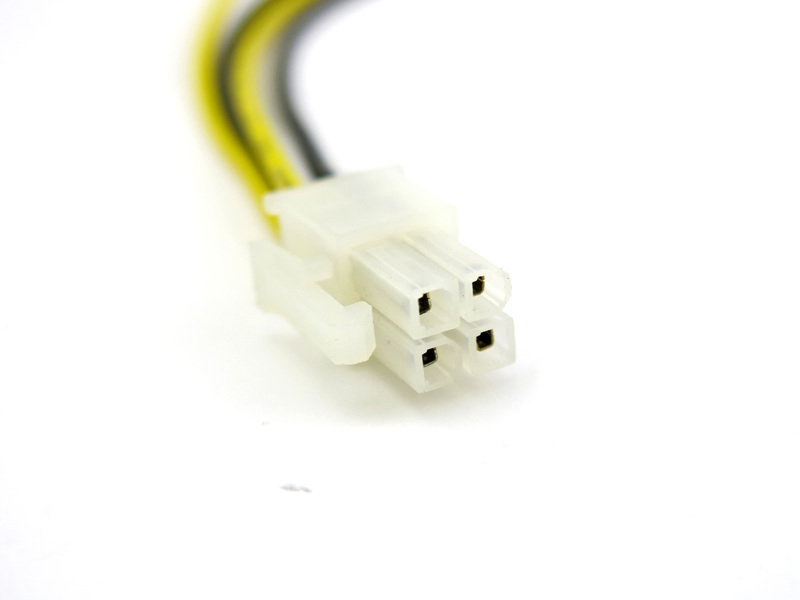 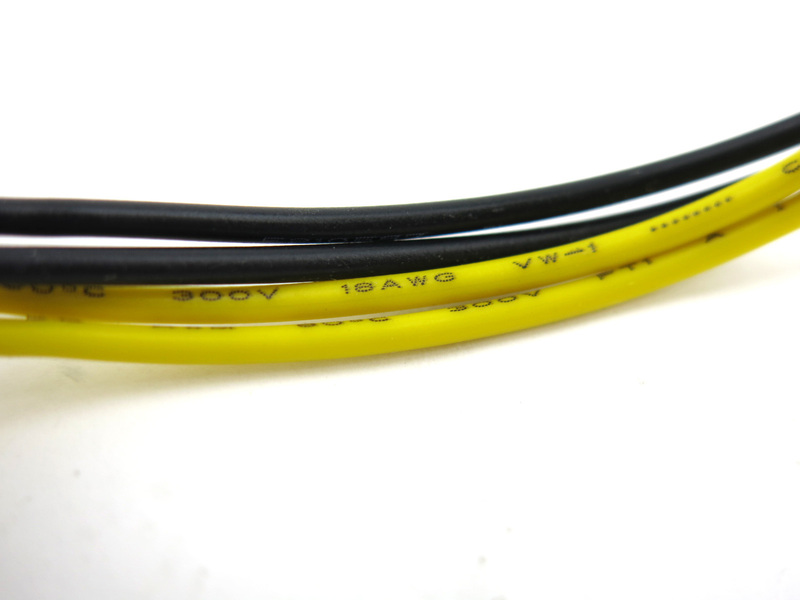 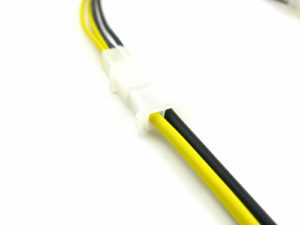 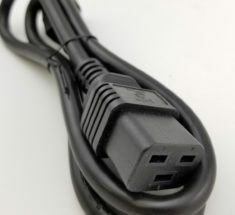 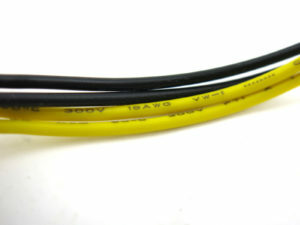 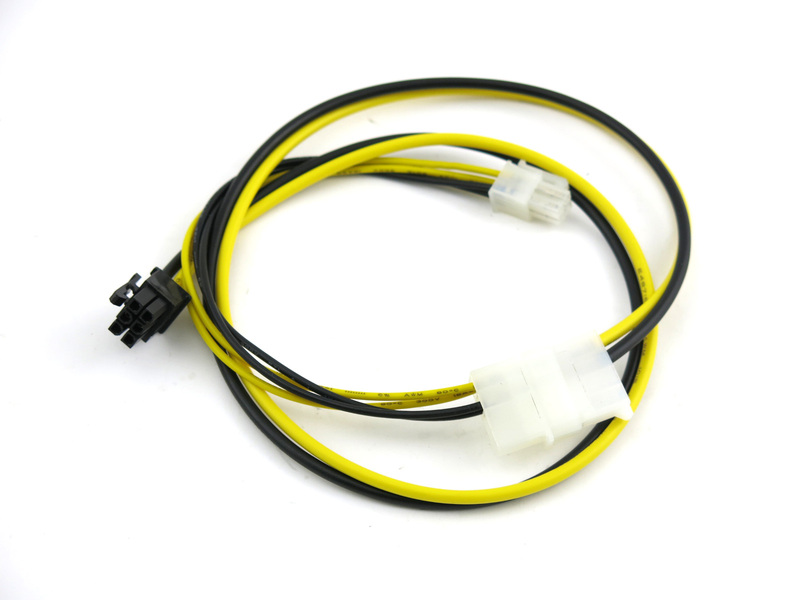 Contains 2 parts: 1x 6 Pin PCIe Male to 4 Pin Molex Female and 1x 4 Pin Molex Male to 4 Pin ATX Male. 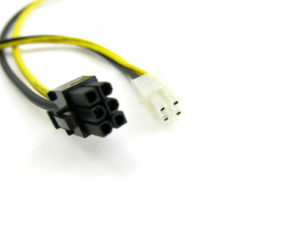 Pictured motherboard for reference only; please refer to picture to see how to connect a 4 pin ATX cable to an 8 pin motherboard port. 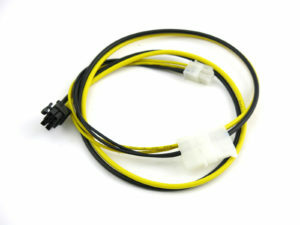 The tracking number for your order shows it was delivered to your mailbox on April 5th. 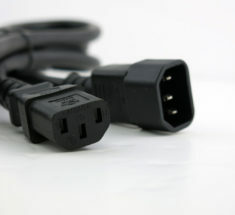 If you need more assistance, then please contact us.